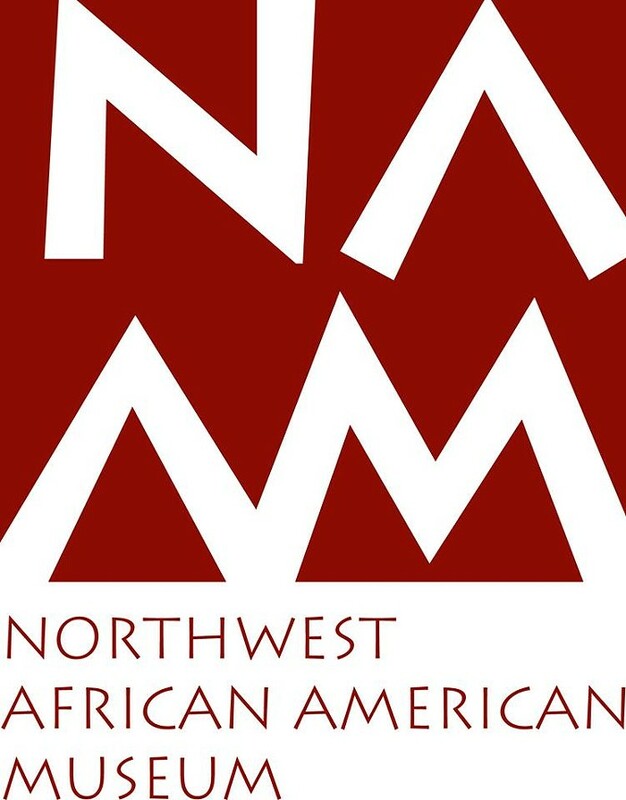 The Northwest African American Museum was founded in 1981 by the Community Exchange, a multi-racial coalition in Washington. It is housed in the Colman School building. The museum was founded with a vision of promoting the importance of arts, culture, and heritage of African Americans. Exhibits, collections, and galleries are used throughout the museum to showcase history and art.